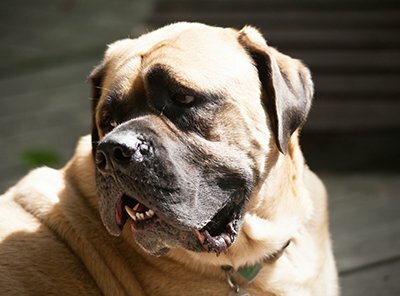 2010 Dog Attack Lawsuit Finally Ends in New Mexico | Schafer Law Firm, P.A. A decade worth of legal action over a dog attack in Santa Fe has finally been settled. The original 2010 lawsuit was filed against State Farm by a woman whose dog attacked a meter-reader. The plaintiff filed suit against the insurance company after the man attacked by her dog filed a lawsuit against her. The lawsuit sought financial compensation for the plaintiff to cover legal costs associated with the dog attack. A three-judge panel of the state Court of Appeals reversed a Santa Fe District Court judge’s decision and ruled that the dog owner was a real estate agent because she had cared for plants in the apartment complex's common area, and should be covered by State Farm.